is honored on Panel 33E, Line 60 of the Vietnam Veterans Memorial. 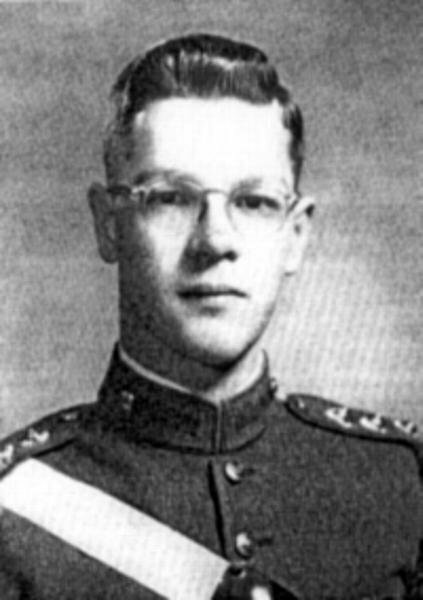 Major Alonzo Robert Toal 1936-1968. His great grandfather John Toal 1814 Ireland was the brother of my great grandfather also Robert. I am proud to have Alonzo as my relative. I remember the then CPT Toal as our Professor of Military Science during my last semester at Xavier HS in NYC. I remember him as a "no nonsense, ramrod straight" young officer. It was a shock to hear he had been KIA less than seven months after we saw him for the last time! I have a tracing of his name from the "Wall" in DC. Thank you for your service, Major Toal and may you continue to Rest in Peace! Thank you for serving for our country, because while you were fighting for yours, you have given me mine. Your actions have impacted my life and my future and I cannot thank you enough for all that your service has made possible. I see that you are a graduate of Valley Forge Military Academy and College, which is just down the street from me. We have both walked the same roads and I am honored to have lived so close to someone so prestigious. Thank you for service and your immense bravery. Alonzo is buried at Arlington Cemetery, Drexel Hill,PA.